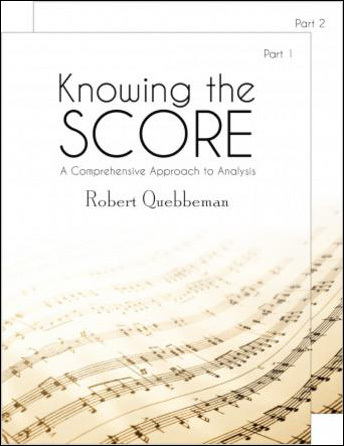 A comprehensive approach to all aspects of music score reading and analysis providing a sequential system for efficient and complete score study. Central to this book are more than 300 pages of music scores for band, orchestra, and choir from a wide range of sources. Part 1 covers score study steps, transposition and instrumentation, form graphs and phrasal analysis, music forms in both instrumental and vocal areas, and contemporary scores. Part 2 visually enhances this resource with printed pages from the scores of 84 works from a broad spectrum of classical literature.